Our 23rd Year of Dance! 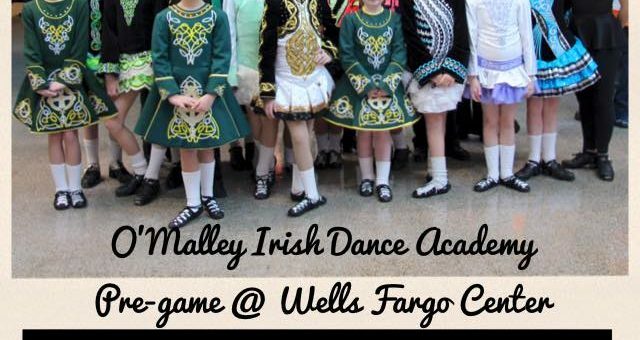 Celebrating 25 Years of O’Malley Irish Dance Academy! 25th Anniversary Silver Jubilee Kickoff Event!